Monitoring the behaviour of employees is an essential supervisory role. Monitoring employees is essential in ensuring that they are focused on their work and puts a check on any employee misconduct. It is not always possible for the supervisor who has been hired to effectively monitor the actions of employees at all times. This necessitates the use of electronic monitoring tools in the workplace. By using these methods management is able to effectively monitor its workers. Employee monitoring tools are effective in providing unbiased monitoring and at the same time record information that can also be reviewed in future for training purposes. 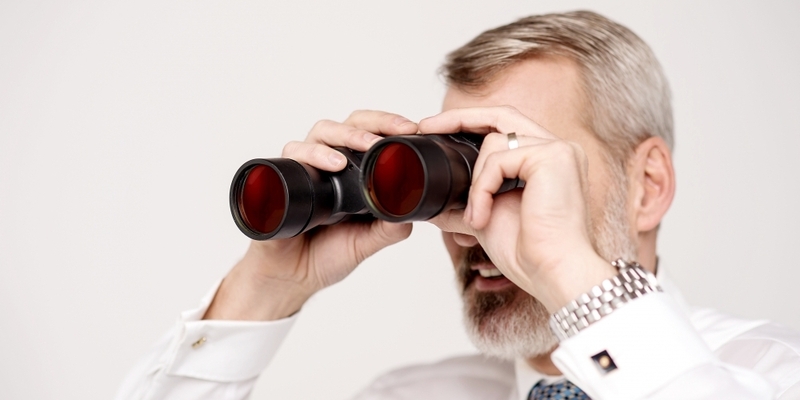 Below you will find a list of employee monitoring tools. Since computers enjoy widespread use in many organizations they are also highly prone to abuse. The advent of social media has seen a lot of people use up a lot of time on the internet. In the workplace it is essential to ensure that workers abstain from using up valuable time on this. 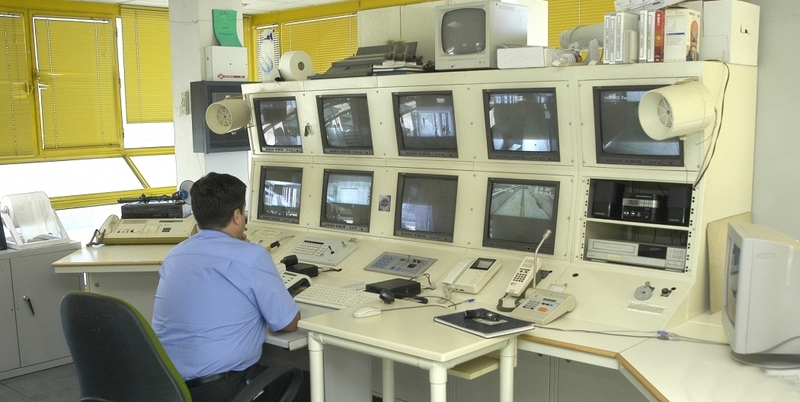 Monitoring software is used to record all activity on a computer including internet access. This will assist in limiting the use of office resources in accessing non-work related content. Content filters may be used to restrict access to websites that are deemed to be inappropriate. 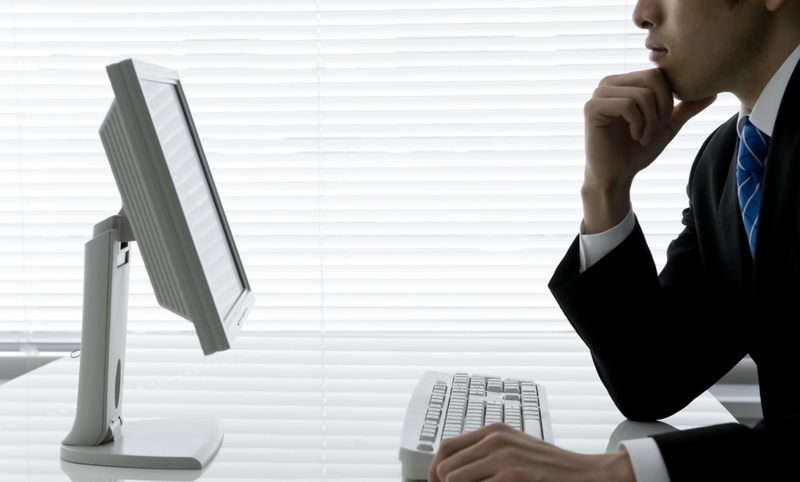 Emails sent using office computers can be analysed to ensure that they are work related. Emails can also be analysed when conducting investigations relating to leakage of vital company information. All employees should be made aware of the monitoring equipment when they are first employed. Where a worker is engaged in work that requires issuing of a company owned mobile phone, then it may be necessary to use mobile phone monitoring tools. A mobile phone is prone to abuse as it is used outside the office. Where a company issues a mobile phone it can be used for other purposes other than official work this can result in problems. For instance the phone may be linked to criminal activities. You can use mobile phone monitoring software to track and record all communications made through the device. The records may be reviewed when needed. Phone taps are used to enable eavesdropping on conversations made using office phones. The audio may be recorded to be reviewed at a later date. Supervisors can listen in on staff phone calls as an evaluation technique. It can also be used during evidence gathering. Video cameras can be fitted at work places to record employee activities. you can get hidden cameras or visible CCTV cameras and their monitors to implement video surveillance. You can also use digital storage media to record all video monitoring to be reviewed at a later date. 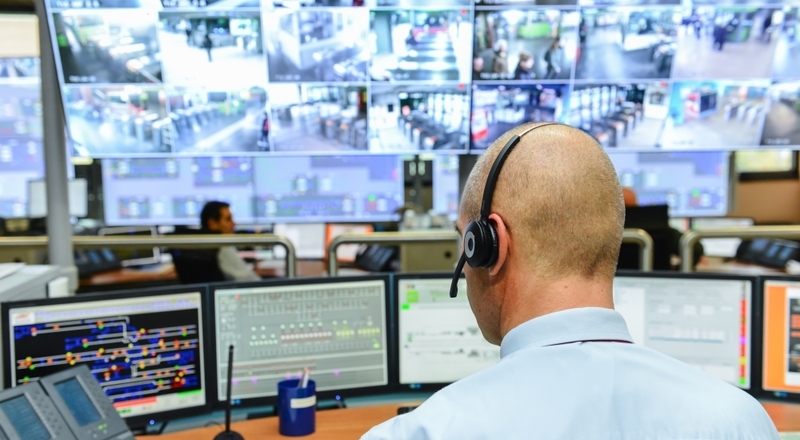 Video monitoring is mainly suitable in cases where there is suspected pilferage or harassment in the workplace. UK private detectives are well versed in installing surveillance equipment for monitoring activities. Here you will find qualified professionals that will listen to your needs and advice you and the best monitoring tools suited to your situation. We are also qualified to conduct investigations using these monitoring tools and provide analysis on the records created. Our investigators are willing and ready to serve you.